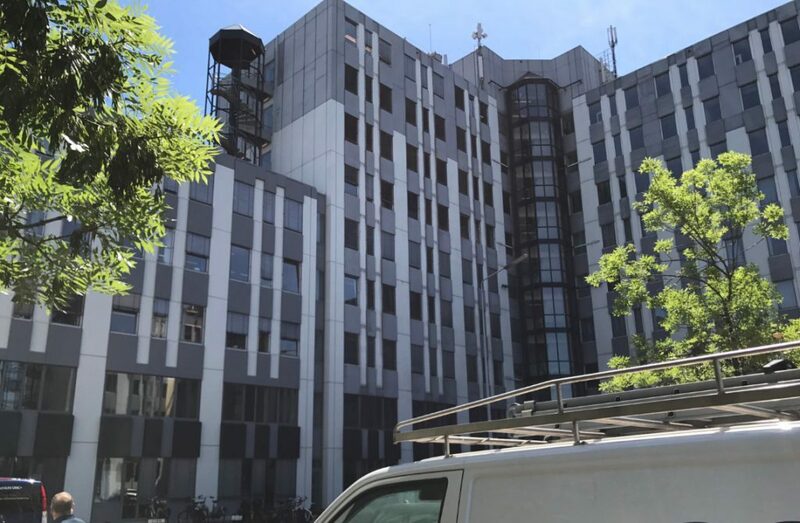 From March 2017, cleaning company Asito started cleaning and preserving MECC Maastricht. MECC Maastricht specializes in organizing (inter) national conferences, trade fairs and events. The building consists of three storeys and is cleaned and stripped of the old preservation layer. 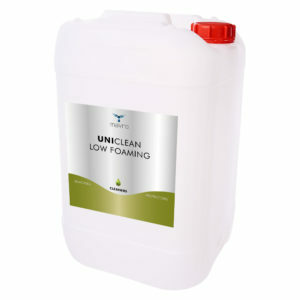 To clean the premises, use is made of UNICLEAN LOW FOAMING. In addition, DEEPCLEAN is used, a polishing agent with very fine and non-abrasive granules for scratch-sensitive surfaces. 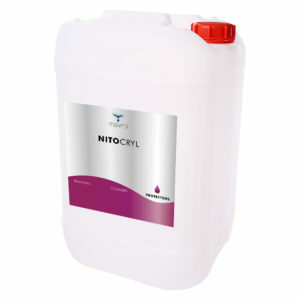 The surfaces and frames are provided with the water-based, durable, color-restoring and reversible renovation coating NITOCRYL. 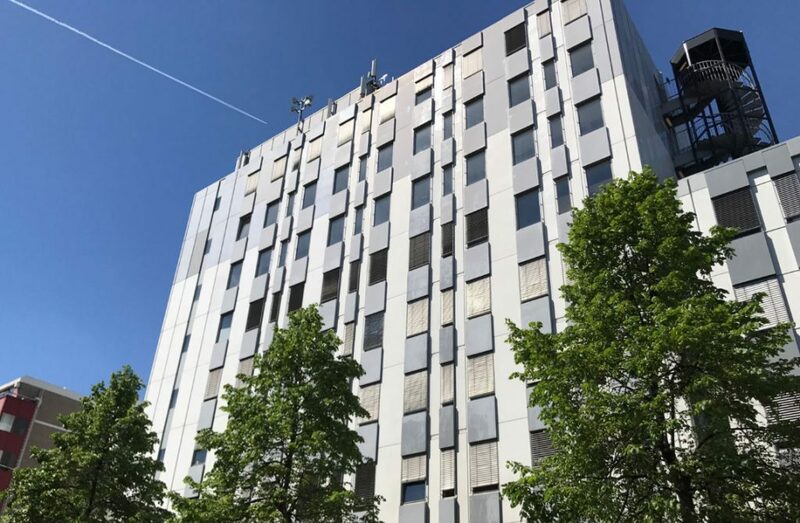 After cleaning and preserving, the MECC building in Maastricht looks excellent again! Transparenten, semi-permanenten premaz. Na vodni osnovi, akrilni premaz. 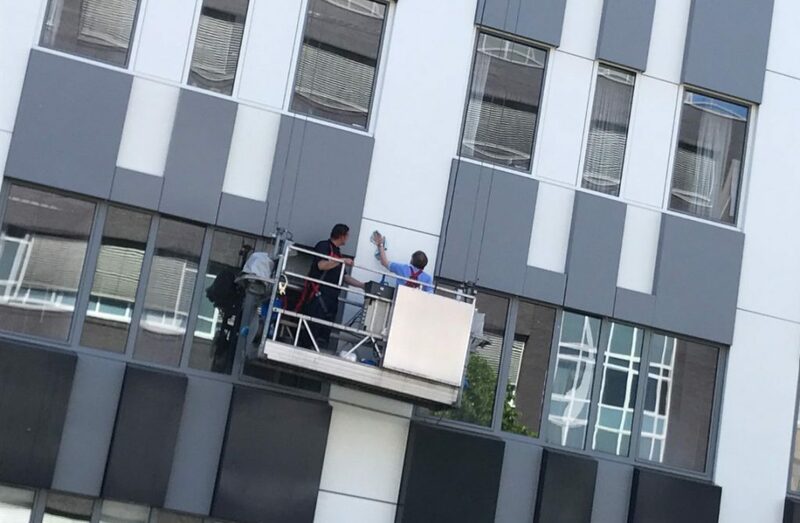 Lahko se uporablja na površinah obdelanih z NITOCRYL PRIMER, kot so plastika, HPL, aluminij in druge barvne kovine. Na voljo tudi mat verzija.